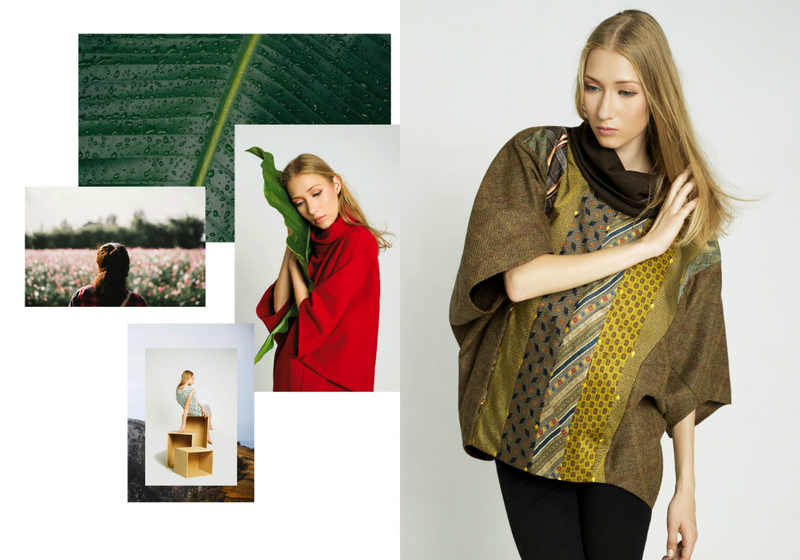 Welcome to the IREMA Slowfashion universe. When I learnt to sew in my childhood, I couldn’t imagine that in the future my life would turn around threads, fabrics and beads. My bustling and creative mind led me to continue with the sewing and that was the reason why my brand started. Today, IREMA means much more than garments. I design and tailor being aware that is my way of returning to the planet what it gives me. I am a privilege woman who lives in contact with nature, staring at its beauty from my window. For that reason, I want the balance to be maintained and that my children, the rest of people and the ones will come, will be able to enjoy the nature for a longtime. If you have a look at the e-shop, you will find a lot of bags. I must confess: they are my passion, and the product with I have enjoyed more since the beginning of my enterprising adventure. But now, I am very happy of sharing with you a new stage in which the project has grown up with loads of work and illusion and it has become a determined bet for the slow fashion that wants to wear women who live intensely and don’t get along with any proposal of fashion. I desire that, together, we create a world more sustainable and beautiful and when you wear my clothes, you will do it being aware of the origin and the story that every garment tells. My inspiration has fun expressing itself in a joyful and luminous palette of color, that is the energy I want to transmit to those who wear my creations. The choice of the textures and the techniques of pattern designing are also very important to me, because I want to guarantee a transparent process and as ecological as possible. Therefore, I am always investigating and experimenting new things. So welcome to the new web, where you will be able to discover all the new things I have prepared for you, besides other products. You will know a different collection from I have made until now: limited pieces created according to the zero-waste philosophy, that barely generate waste and with designs of certain oriental inspiration. I invite you to join me every week in this journey I start over today, because writing the stories of my clothes is another of the commitments I take with you here and right now. It couldn’t be in another way, because IREMA is made because of and for you. Every week, we will post in the blog for you to be in the loop. If you want to receive our monthly newsletter with all the articles, subscribe.